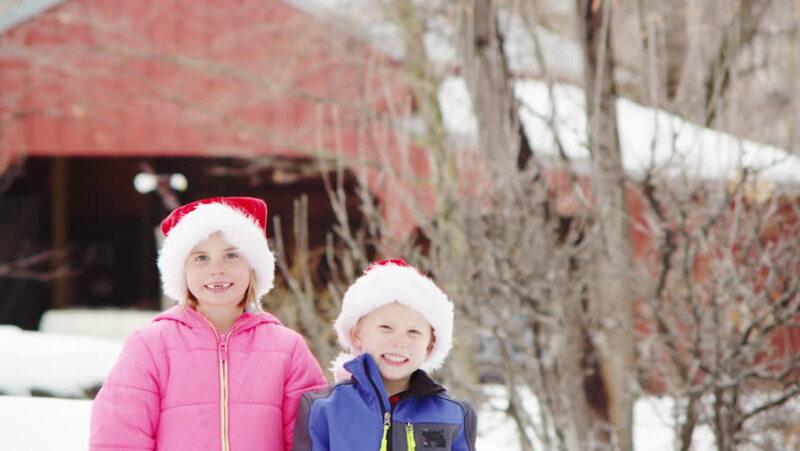 Two children wearing santa hats, winter day. 4k00:16Father and daughter wearing santa hats, winter day. 4k00:12Brother and sister, playing in snow. 4k00:05Close up portrait of baby and her young, beautiful mother outside at snowy trees on winter park background. Happy mother smiling, enjoying frosty day, looking at her lovely baby. 4k00:24Child running towards her father, winter day. 4k00:11Little boy riding a sled down a hill, winter day.